The LAYLAH [Leila Waddell] MEMORIAL – Zero Equals Two! 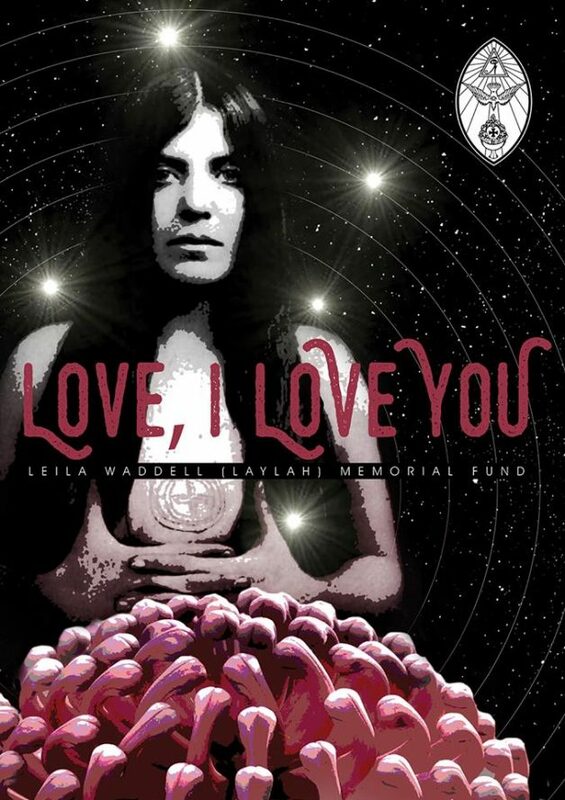 Love, I love you, the Leila Waddell (Laylah) memorial fund. 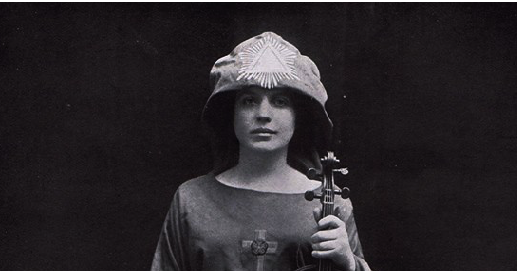 The Australian Grand Lodge OTO is honouring one of our most beloved sisters Leila Waddell (Laylah) in one of our onging community initiatives by commissioning, installing and preserving a suitable memorial for her final resting spot in Sydney Australia. The Memorial Fund is now receiving donations for anyone who wishes to participate in this project. There will also be a public event in 2017 to mark the installation of the memorial and to celebrate her wonderful life. Any funds remaining from the project will be donated to a charity researching or treating women’s cancer. Installing a suitable memorial for Leila in Sydney is truly phenomenal!!! and if so, where in Sydney is it located? Thank you for this remarkably magickal initiative!!! 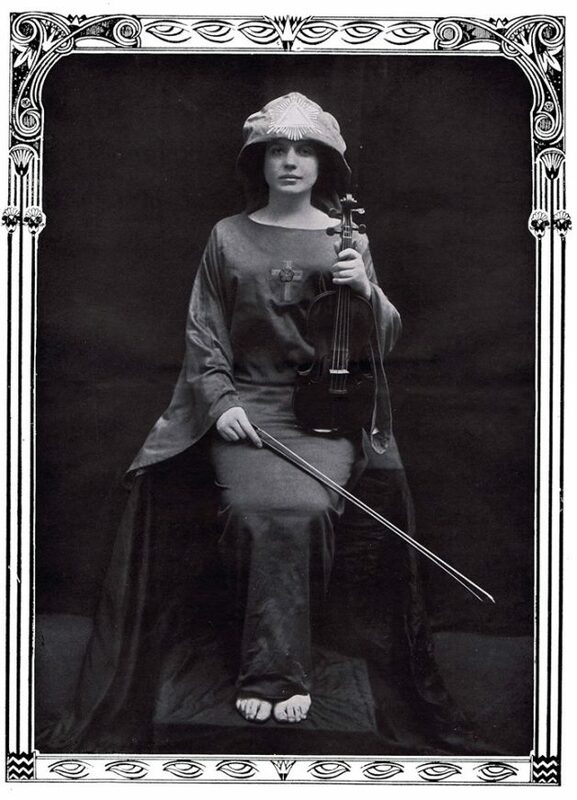 A beautiful dark soul, expressing her lovely soul in music. I hope she gets her marker, she certainly deserves one!